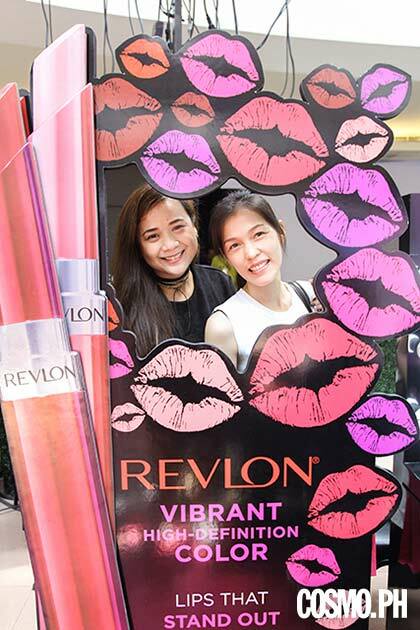 It was an amazing day for beauty addicts! 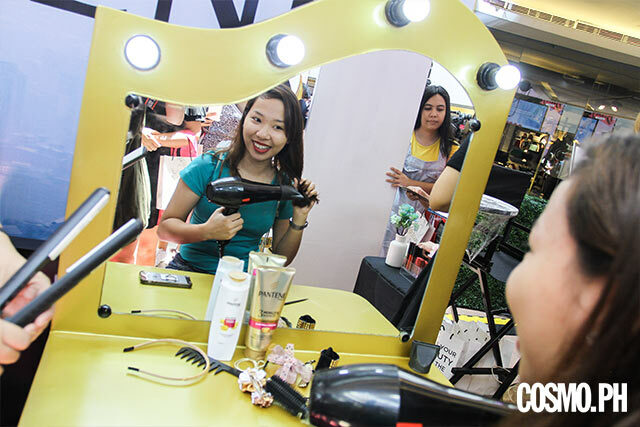 We celebrated our love for all things makeup, skincare, and hair, at the Cosmo Beauty Block 2017 held at SM Megamall Atrium on September 2. 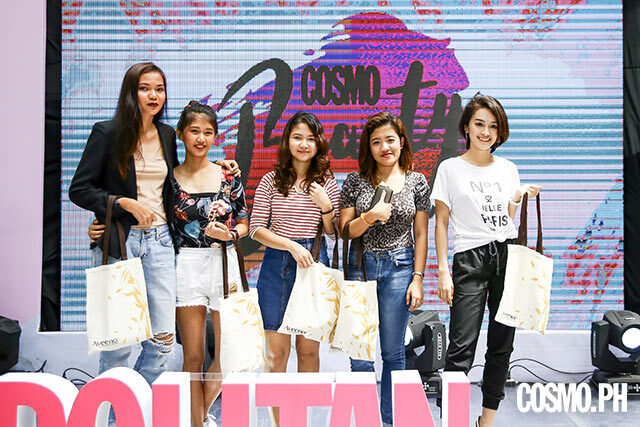 During this fun event, beauty addicts, Cosmo editors, and industry experts got together for a whole day of activities, prizes, and learning. Keep scrolling for a peak at what happened—be warned, you may get a serious case of FOMO if you weren't able to make it! 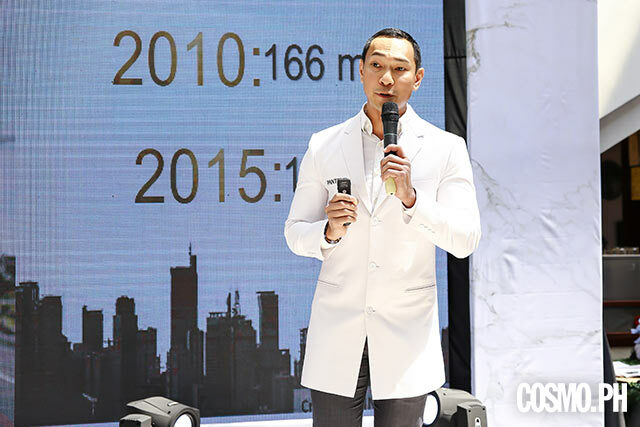 Pantene scientist Saint Anthony Tiu then took over the stage and gave a talk about the effects of pollution on our hair. 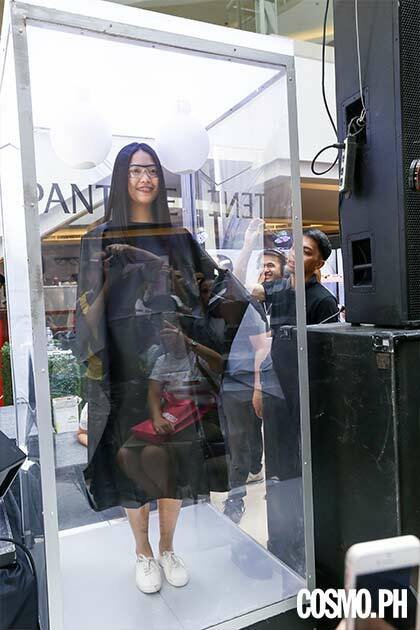 He even did a little test by asking one girl to step inside the "Pollution Chamber" to demonstrate how Pantene can protect the locks against the environmental elements. 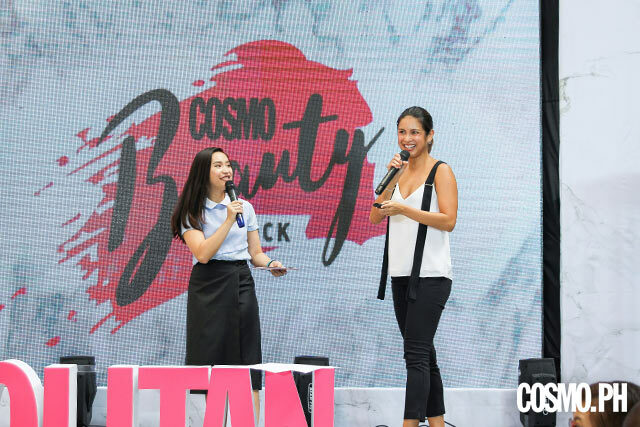 Pinay beauty vlogger Say Tioco also shared that Pantene keeps her tresses healthy and soft, despite being colored and bleached. 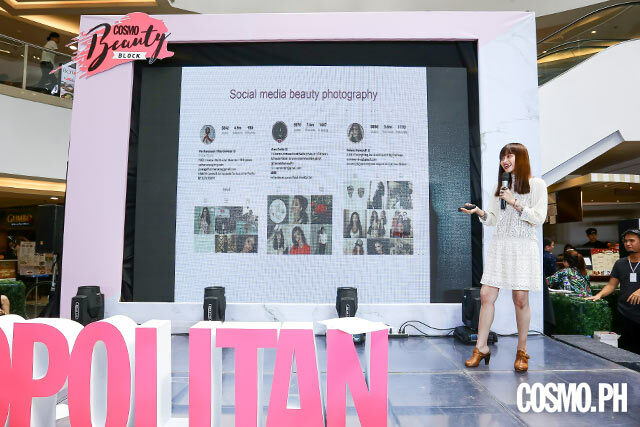 It's the age of the #selfie, so photographer Shaira Luna gave a talk on how to find your perfect angle and light—aka the secrets to taking a ~*flawless*~ beauty photo. 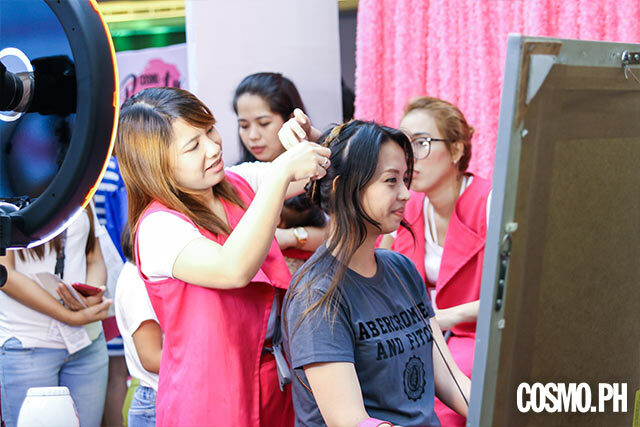 Makeup junkies also witnessed makeup artist Nikki Duque's segment on kikay kit tips. 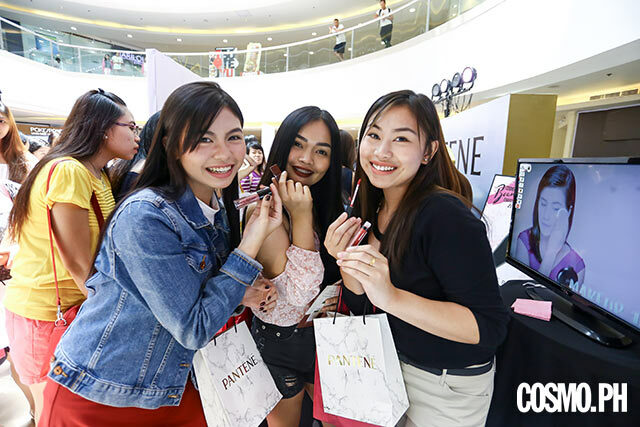 She listed down the products both beginners and pros need in their makeup bags—such as eyeliner and mascara to instantly add an ~*oomph*~ to your face—as well as discussing why each product is important for your kit. 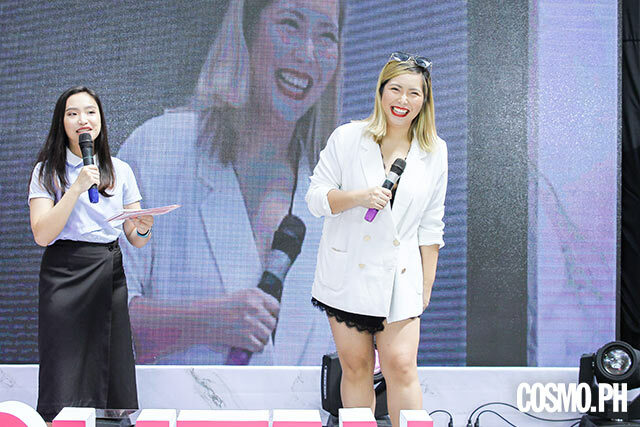 Influencer Debbie Then talked about the importance of a good skincare routine in her Get (Un)Ready With Me segment. 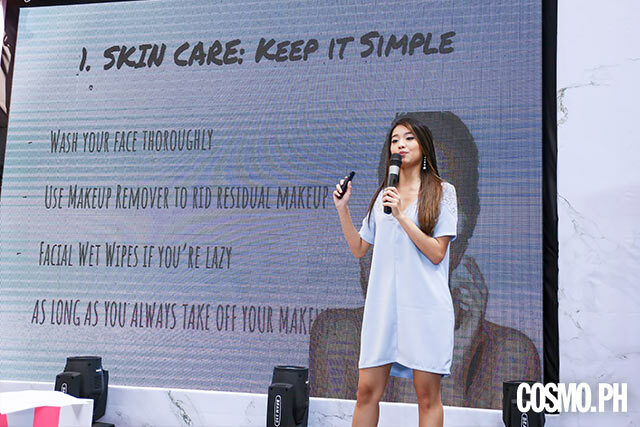 She included her favorite tips on how to keep your routine simple and emphasized the importance of washing one's face. When it comes to building a business, design and branding is key. 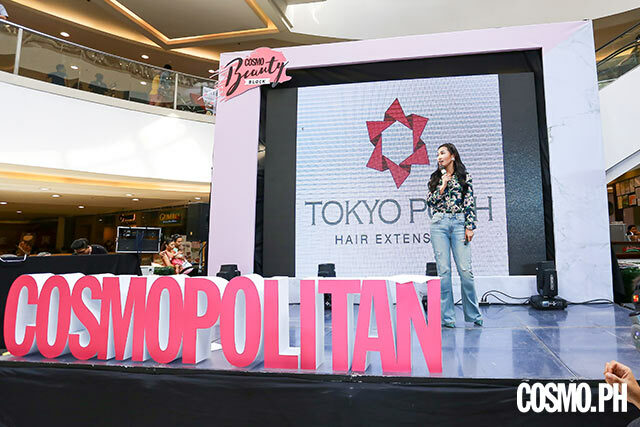 Denise Aquino-Posadas, owner of Tokyo Posh, revealed the best ways to develop your products and how to properly promote them. 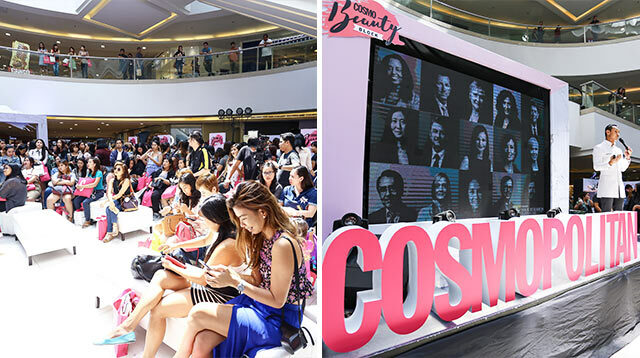 Booths by co-presenter Pantene, and gold sponsors Revlon, Ever Bilena, BYS, and SkinWhite were situated around the venue that allowed all the Cosmo girls to play a few games, win cool prizes, take their best flatlays and selfies, get free makeovers, and test out new beauty releases. 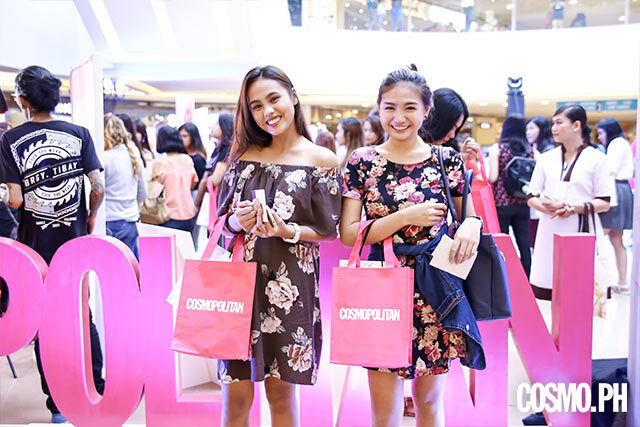 We hope you to see you again at the next Cosmo Beauty Block!